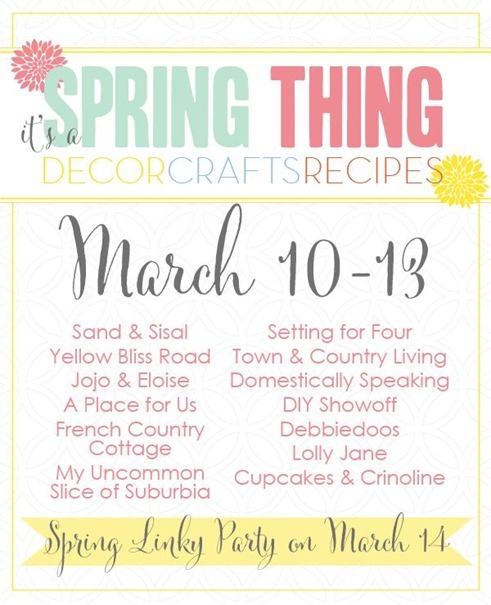 Spring Linky Party plus a HUGE Giveaway!!!! It’s Friday! 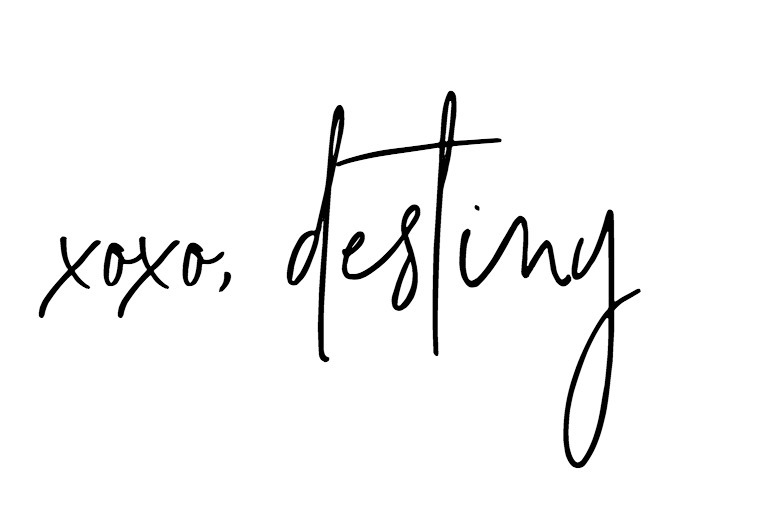 If you’ve been following the SPRING THING Blog Hop then you know today me and my girls are giving away and amazing prize package! Perfect for getting some Spring projects done! But first lets do a little catch up! Here are 14 inspiring crafts, décor and recipes for the Spring season. Then scroll below and enter a HUGE GIVEAWAY valued at $1600 dollars for ONE lucky winner! Link up to the party below! I can’t wait to see to see your projects! Oh I NEED a new faucet!!!!!!! That would be amazing to win! !